The cook at a Virginia Noodles & Company refused to serve a police officer because she was in uniform. This is the textbook definition of discrimination. A Virginia police officer was refused service at a restaurant Monday because one of the cooks refused to serve her while she was in uniform. Authorities said the uniformed Alexandria police officer was standing in line at Noodles & Company when the cook came out from the back and told the cashier, “You better pull me off the line, because I’m not serving that,” according to Fox 5 DC. 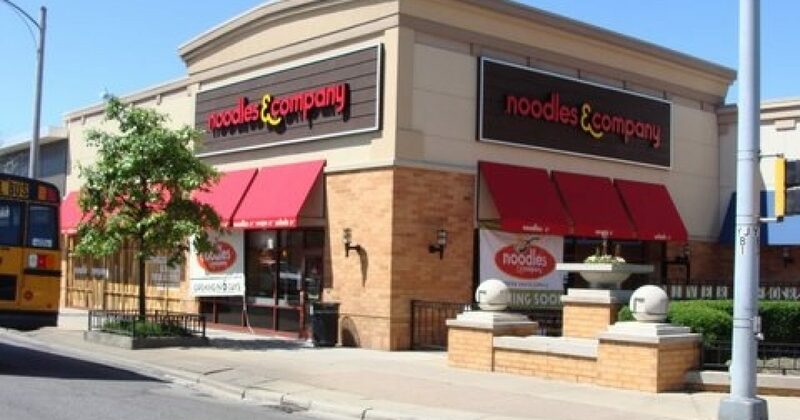 Noodles & Company released a statement claiming they “don’t tolerate any form of discrimination,” but the restaurant has done nothing to hold this cook accountable yet. The restaurant agreed to post signs on the door supporting police officers, but that is not enough. This employee should be fired. Previous articleGuess How Many Times Obama Referred to Himself During His Convention Speech?